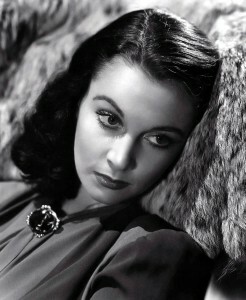 NOVEMBER 5TH:HAPPY BIRTHDAY VIVIEN LEIGH! Film legend Vivien ﻿Leigh was born Vivian Mary Hartley on November 5th, 1913 in Darjeeling, India, where her father served as a British Officer in the Indian Cavalry. Soon Vivian, who would later change the spelling of her name to Vivien with an “e” on the advice that it looked more feminine, found herself in her English homeland. At the tender age of six, her parents sent her alone to the UK to attend the Convent of the Sacred Heart boarding school in Roehampton. The subsequent culture shock and homesickness were understandably rough at first but it was during her years at Roehampton that her desire to be an actress became set in stone. Later she attended the prestigious Royal Academy of Dramatic Arts, though for awhile it looked as though her acting ambitions would be eclipsed (and her RADA studies were suspended) by her marriage at 19 to barrister Leigh Holman (the source of her stage name “Leigh”) and the birth of a daughter, Suzanne. 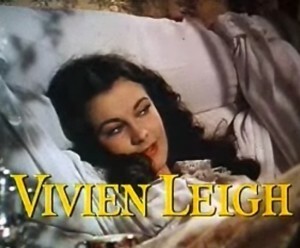 But the newly-christened Vivien Leigh was bound and determined to be a star and threw herself into building a successful career. 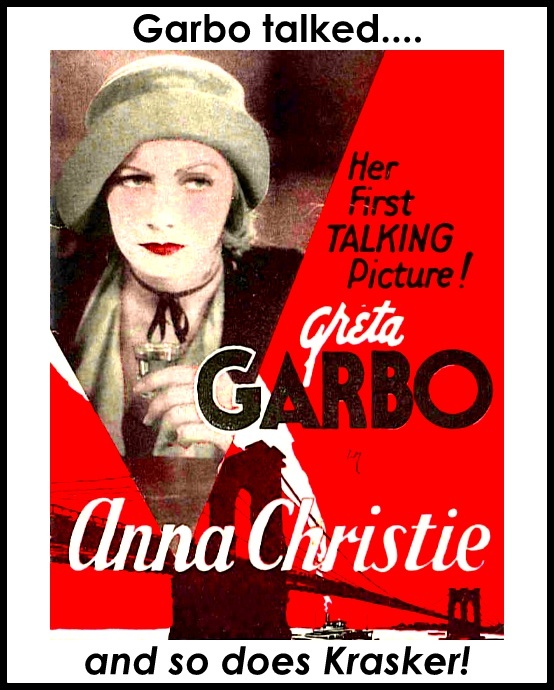 Early stage victories like her sensation-producing turn in the 1935 production The Mask of Virtue caught the attention of theatre star Laurence Olivier and the rest as they say was history. 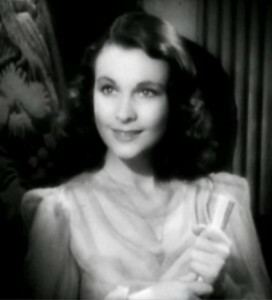 Her fiery affair with Olivier and later marriage captured the imagination of audiences–they are still considered to be one of the great couples of all time–and not too long after their meeting, Leigh conquered America and the silver screen by snatching perhaps the most-coveted female role in film history: Scarlett O’Hara in 1939’s Gone with the Wind). The Most Famous Role in Film History: Scarlett O'Hara, "Gone with the Wind"
﻿﻿She would go on to give several well-received performances in film and on stage, winning Academy Awards for Gone with the Wind and her riveting performance as Blanche Dubois in the 1951 screen adaptation of Tennessee Williams’ play A Streetcar Named Desire. ﻿﻿﻿Sadly, throughout her life, Leigh was plagued by both recurring tuberculosis (the disease that eventually took her life at the age of 54) and severe manic depression. 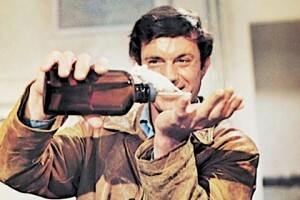 In addition, her marriage to Olivier was a rocky one, and the couple divorced in 1960. 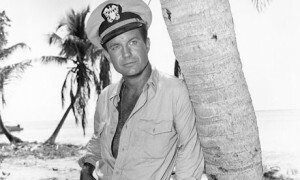 In her final years, she did not make many screen appearances but her last role is an acting triumph: Mary Treadwell in 1965’s Ship of Fools. 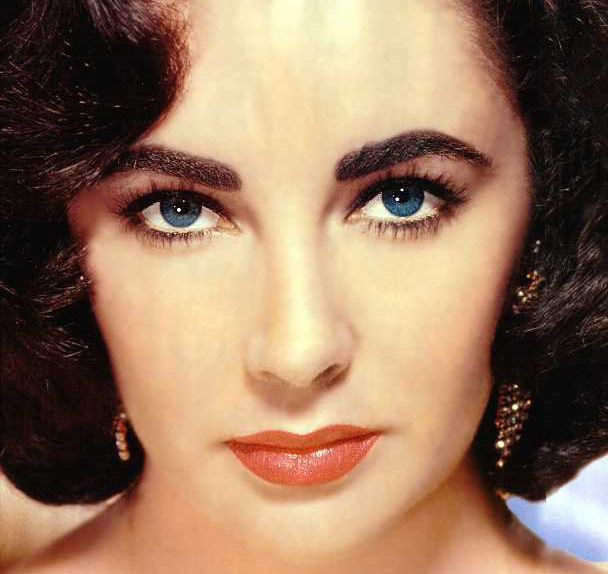 She died on July 7th, 1967 in her home in England, due to complications from a tuberculosis relapse she suffered that spring while rehearsing for a West End production of the play A Delicate Balance. 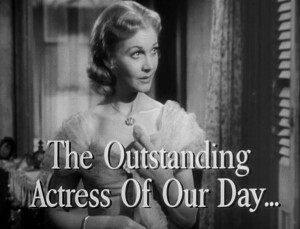 Considered one of the most beautiful actresses to ever grace stage or screen, Leigh’s skills as an actress were never quite given their due during her lifetime–despite the two Oscar wins–but since her death, it is happy to note, her talents as a performer have drawn greater recognition and praise. Dear Vivien, who left us all too soon, will always be remembered fondly in our hearts. Vivien Leigh, 1913 - 1967.